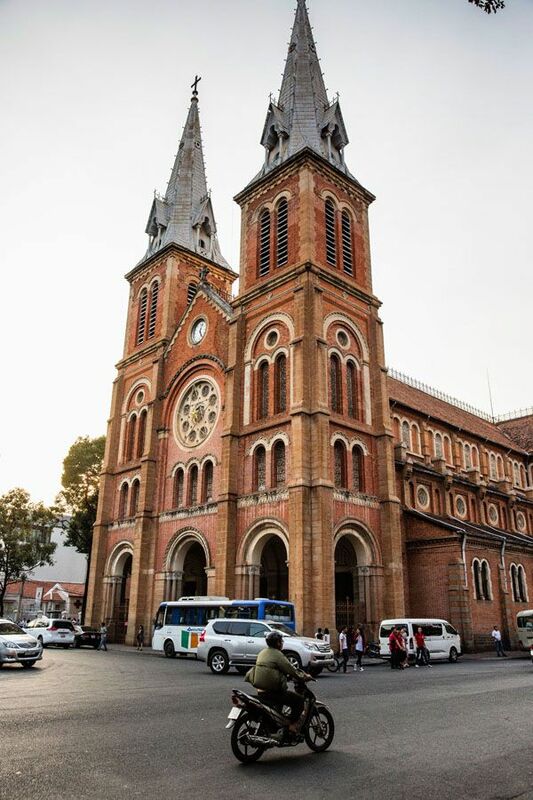 Ho Chi Minh City is Vietnam’s largest city. 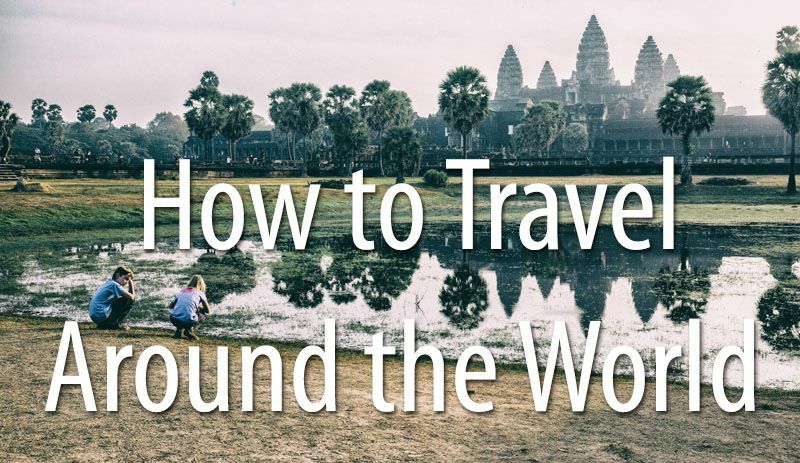 It is located in the southern portion of the country, not far from the Mekong Delta. This city was called Saigon until 1976, when the name was changed to Ho Chi Minh City after the conclusion of the Vietnam War. Many local people here prefer the name Saigon over Ho Chi Minh City, for sentimental reasons and for the succinctness of the shorter name. We had just two days to explore the city and there is a lot to do here. 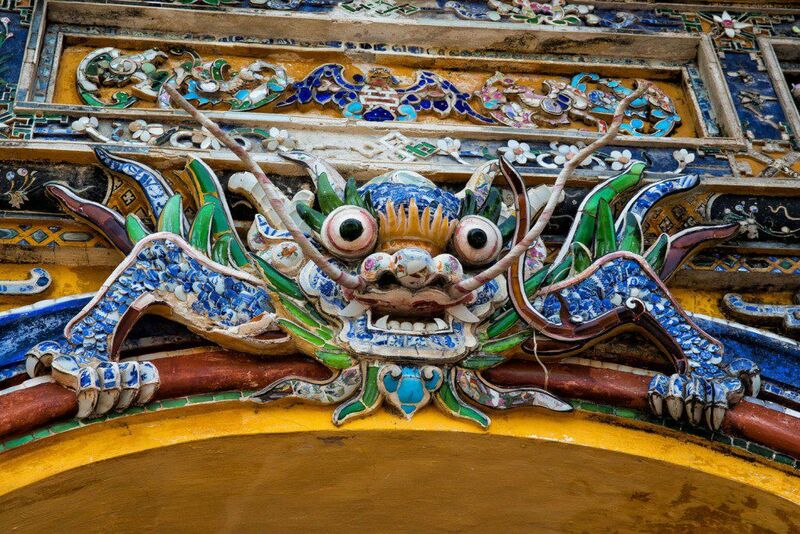 This city is usually a very quick stop on most visitor’s itineraries in Vietnam. For us it was no different. 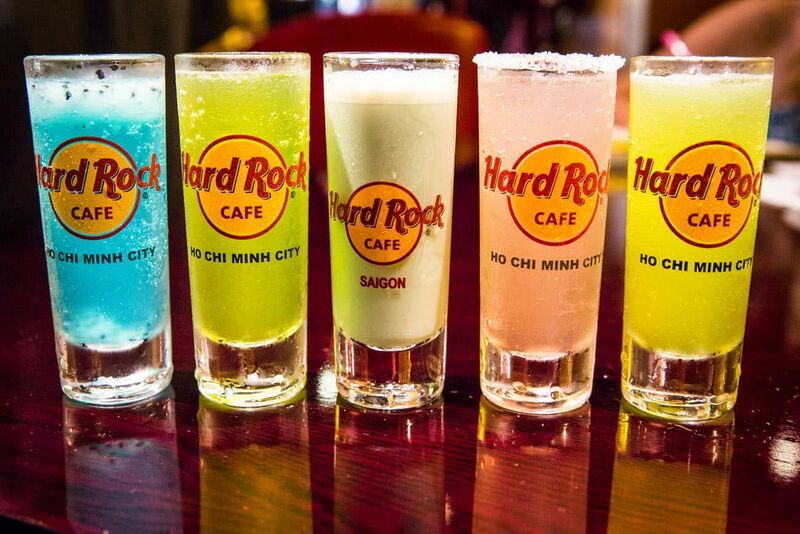 From my research, there seemed to be better places in Vietnam to put our time, but all four of us really enjoyed it here. 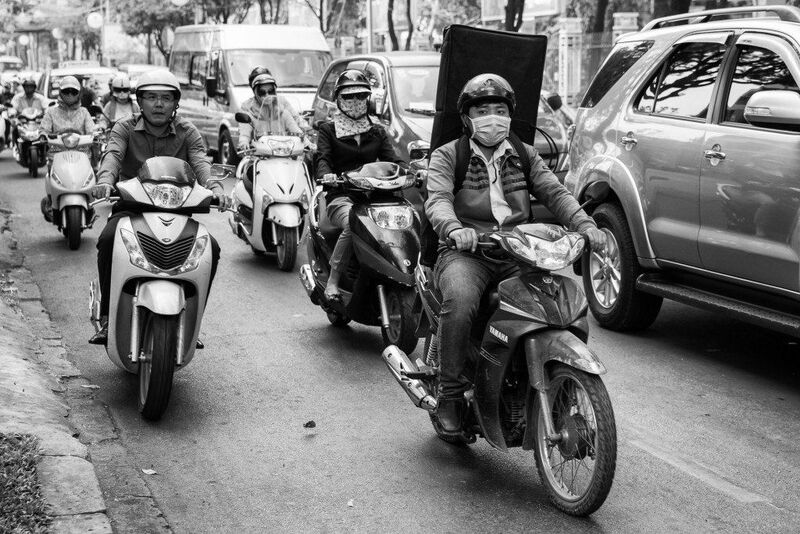 Ho Chi Minh City is a hectic, hot, crowded city, but it is filled with history, great restaurants, and millions of motorbikes. 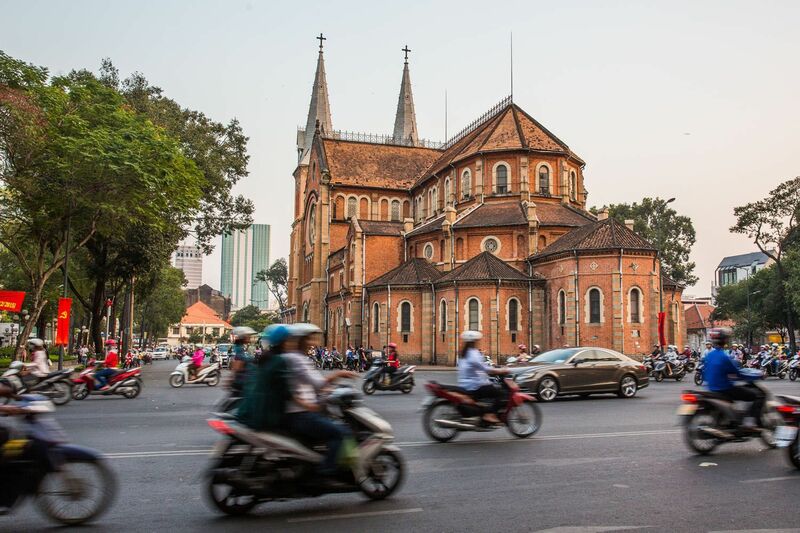 Here are the must-have experiences in Saigon, the perfect way to fill two days of your time in this city. 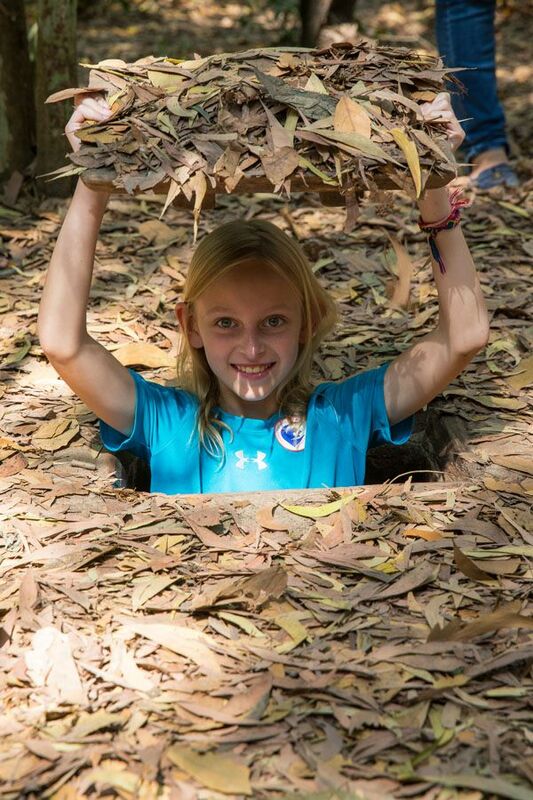 If you do one thing when you visit Ho Chi Minh City, make sure it is a visit to the Cu Chi Tunnels. This is an enlightening, fascinating look into the Vietnam War. 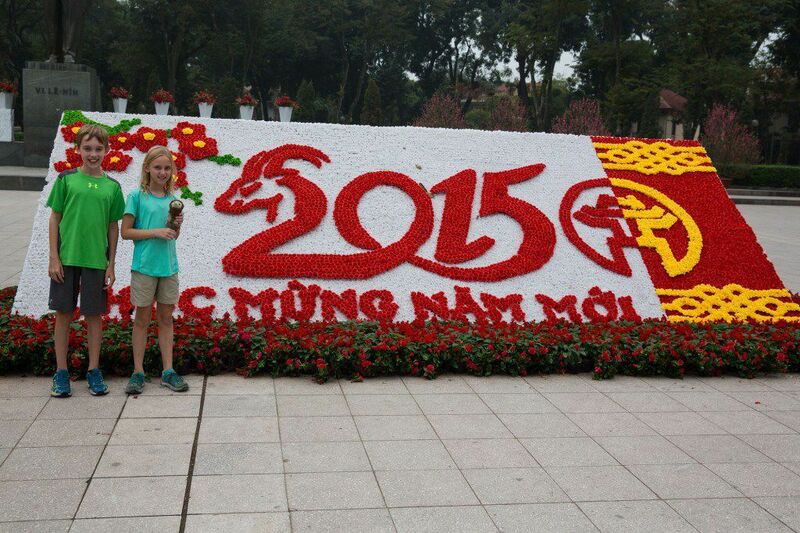 It was in Ho Chi Minh City that Tyler and Kara got their first lesson about Vietnam War history. For Tim and I, having been born immediately at the conclusion of the Vietnam War, we never lived through it, but learned about it over and over again in school. Tyler, walking through a tunnel. These have been enlarged to let visitors travel through the tunnels easier. Being in Vietnam has given us a different perspective of the war than what we learned from school in the US. The Vietnamese call the war “The Resistance War Against America.” The Vietnamese fought to reunite their country, North and South, under Communist rule. The Americans were trying to prevent South Vietnam from becoming Communist. Of course, the US failed in preventing this, as Vietnam was reunited in 1975 and has remained a Communist country ever since then. In South Vietnam, the US fought against the Viet Cong. 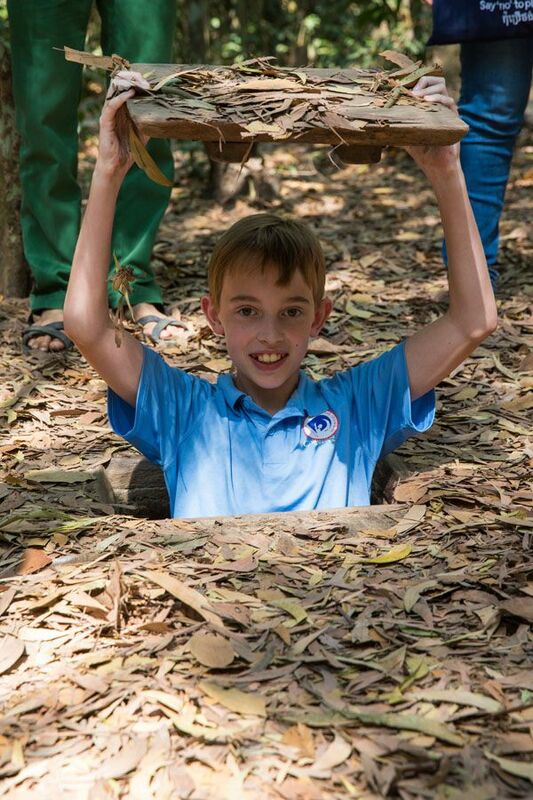 An extensive network of underground tunnels linking the Cu Chi District to Ho Chi Minh City was built. 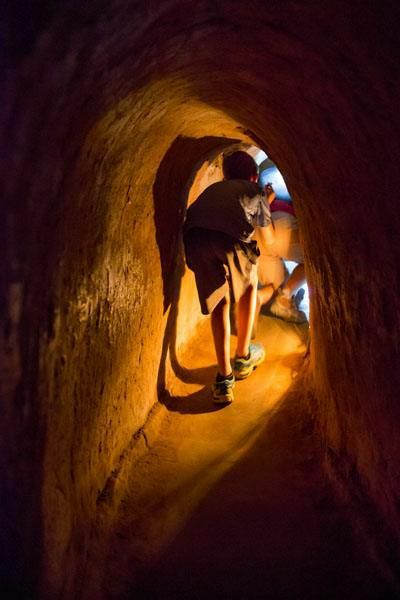 It was in these tunnels that the Viet Cong lived, stored supplies, and were able to evade US forces. It took us an hour and a half by car to reach the Tunnels. Here we could tour the tunnels, crawl through a short segment of the tunnels (which was much easier for Tyler and Kara than for their parents), and learn more about the war. 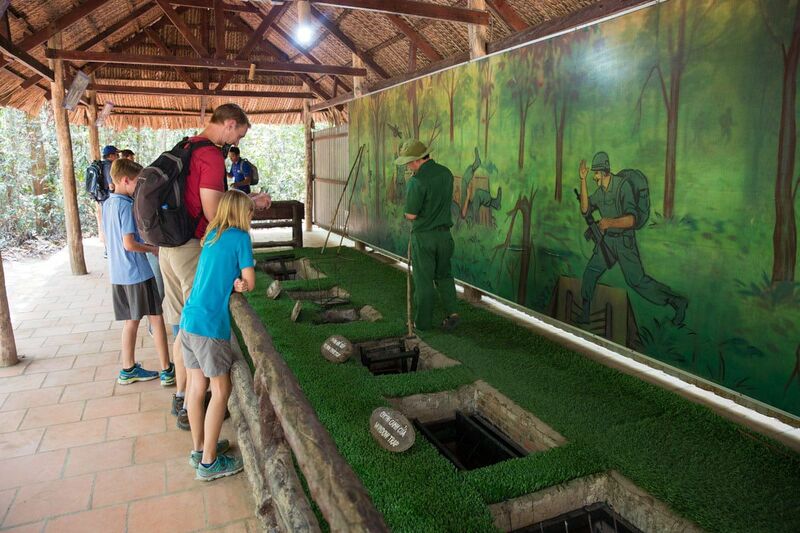 It was fascinating to learn the simple things the Viet Cong did to make them so elusive. Their network of tunnels was extensive and elaborate, with underground rooms for cooking, storing weapons, and sleeping. Life underground was hard. It was hot and stuffy, with very little light or oxygen, and many people were ill from malaria or poisonous insect bites. Guarding the tunnels were elaborate traps in the ground, where people would would become trapped in underground pits, falling onto bamboo spikes laced with poison. Kara was a big fan of the sandals that were made from tire rubber, designed to make it look like people were walking backwards. 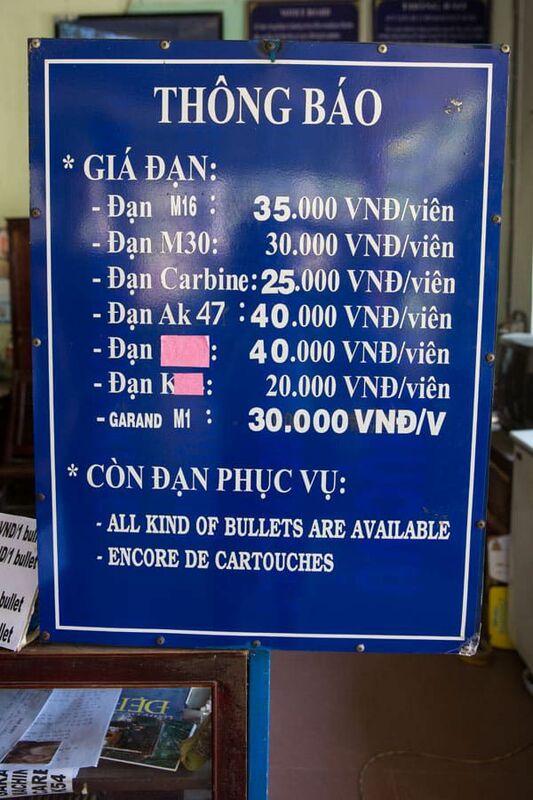 We booked a private tour through our hotel, the Minh Chau Hotel, and paid a total of 3 million dong for our family of four (roughly $140 USD). 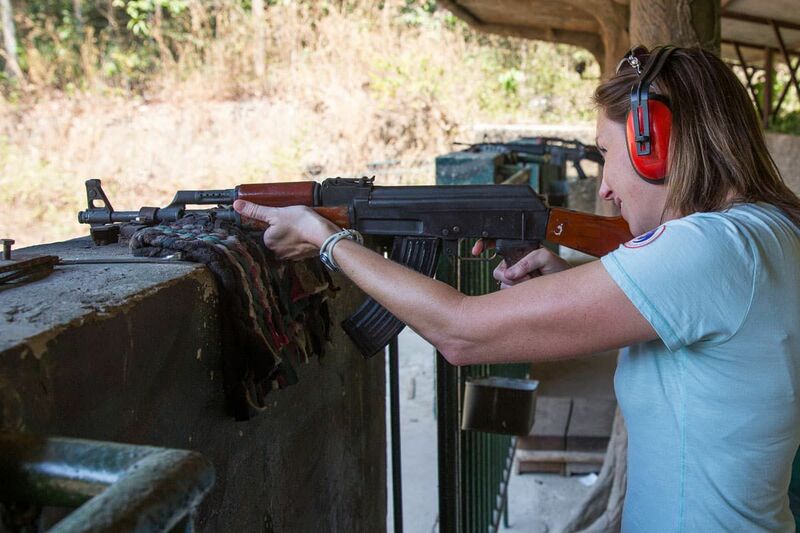 We had several different guns to choose from…M-16, AK-47, machine guns, and more. 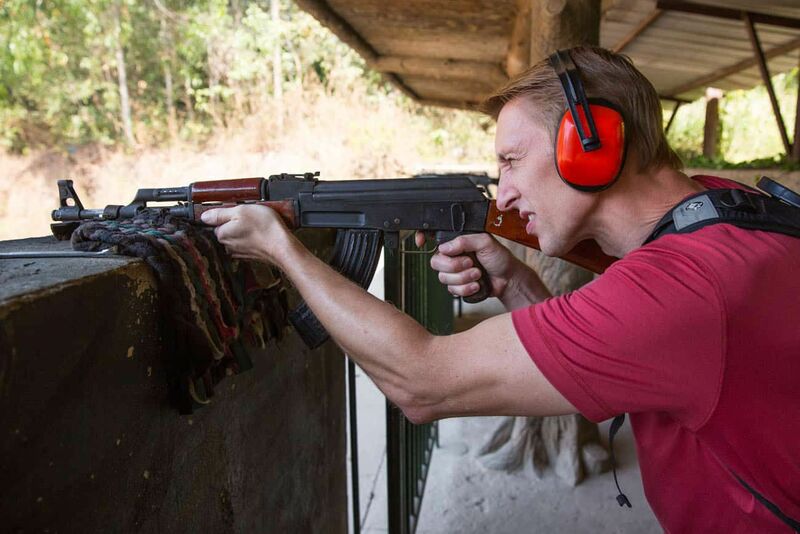 Not knowing the difference between these guns I left the choice up to Tim, who chose the AK-47. We were going to split a pack of 10 bullets. Tim went first, taking aim and firing. He was able to hit the target on four of his five shots, and he finished with a big grin on his face. I have to admit that I was very intimidated holding this rifle in my hands. My first gun and it’s an AK-47. Crazy. I took aim, a little scared to pull the trigger, wondering how much the kickback was going to knock me backwards. Our guide put a hand against my shoulder to keep me from going too far. I fired my first shot, hitting the dirt next to the target. The kickback wasn’t too bad. OK, I can handle this. I fired off my next four shots, doing a great job at completely missing the target but doing some serious damage to the dirt mound next to it. 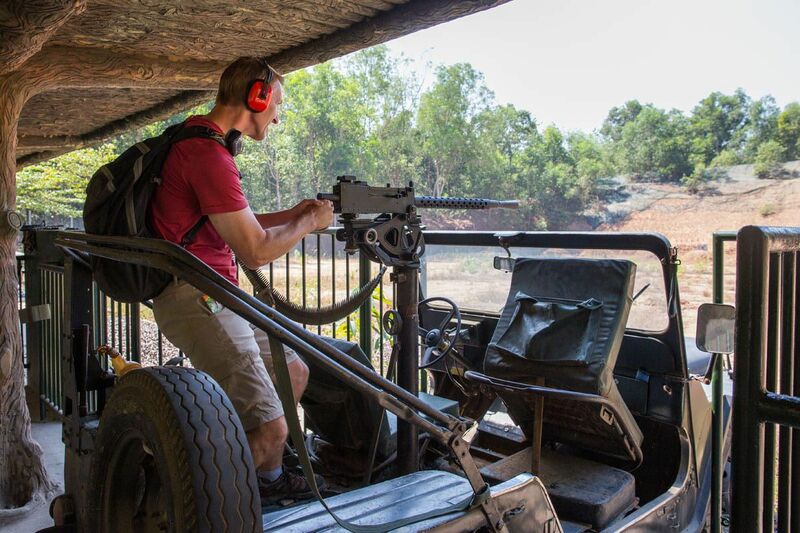 Before leaving the shooting range, Tim posed for a photo with the machine gun. Once back in Ho Chi Minh City, we made a quick stop to see the Independence Palace, also known as the Reunification Palace. 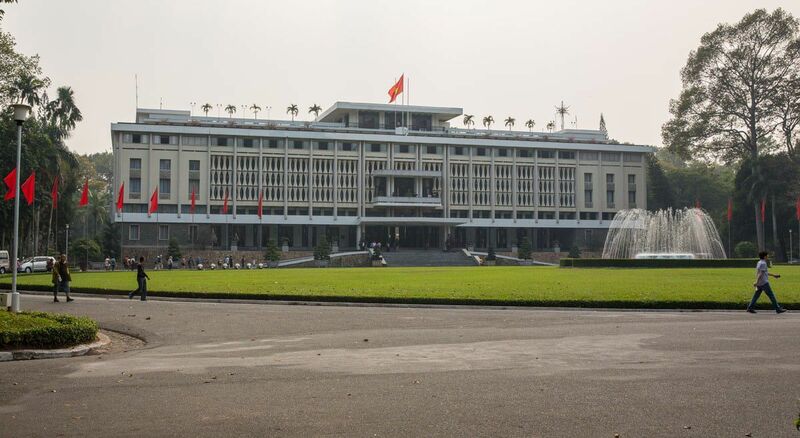 This building was the seat of government for South Vietnam during the war. It was also a symbol of the end of the war in 1975 when a North Vietnamese army tank crashed through its gates. Our last dose of war history came with a visit to the War Remnants Museum. 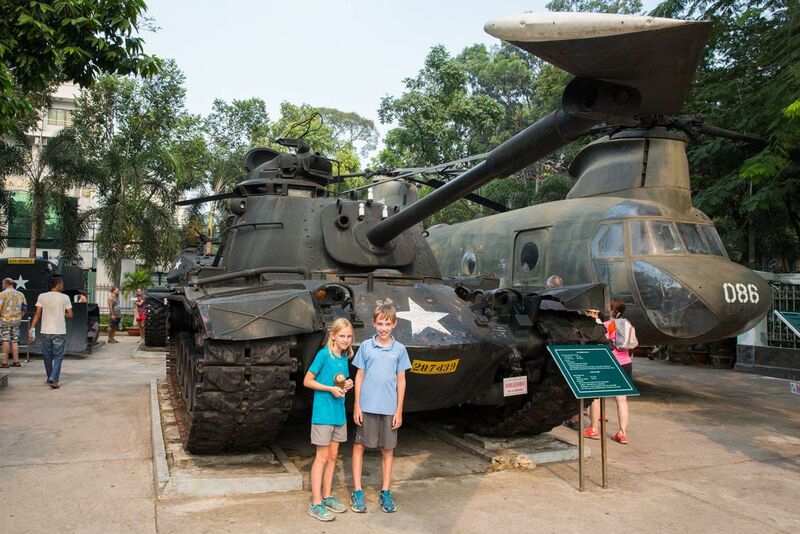 This is a museum that opened almost immediately after the conclusion of the war, and it was here that American tanks and airplanes, left behind in Vietnam, went on display. This museum was first called the “Exhibition House for US and Puppet Crimes,” but the name was changed in the 1990’s when US Vietnam relations improved. Most of the displays show the atrocities of the war and the effects of bombing and Agent Orange on the civilian population. Now that our history lessons were over, it was time to have some fun. 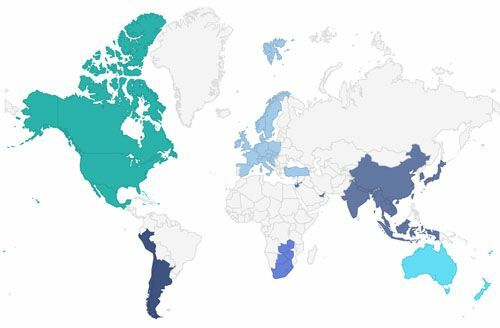 On typical trips we avoid “American places” like the plague, preferring to eat at local restaurants, places we would not have the opportunity to visit while at home. On a long term trip like this, getting the occasional dose of American medicine is just the thing we need. We each got a drink (in my opinion the food is too mediocre and too expensive to be eating a meal here), and listened to some good, ole American music. 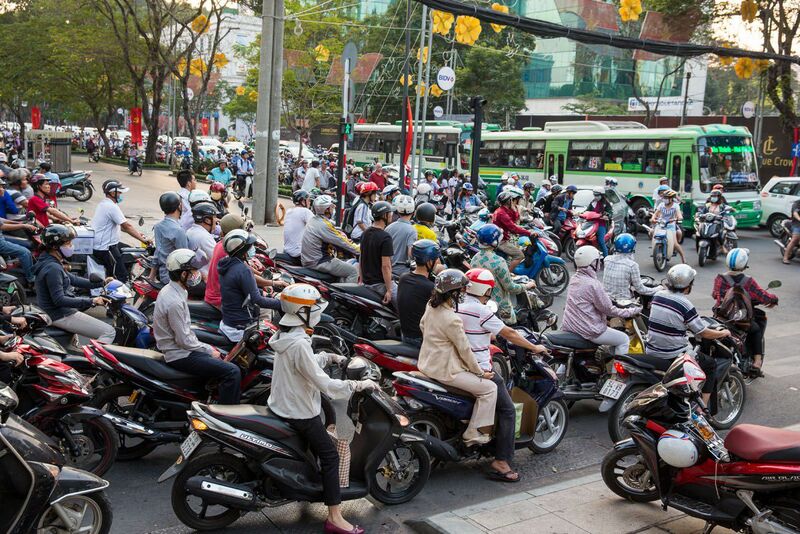 Ho Chi Minh City, a city with 10 million people, is also home to 5 million motorbikes. Public transportation is really lacking here. There are a few buses connecting areas of the city together and a metro system is currently under construction, but due to this lack of infrastructure, the people are left to get from point A to point A on their own. Enter the mighty motorbike. Motorbikes are small, cheap, and fuel efficient. In this city where it never gets cold and most of the year sees clear skies, the weather is favorable for getting around by motorbike. 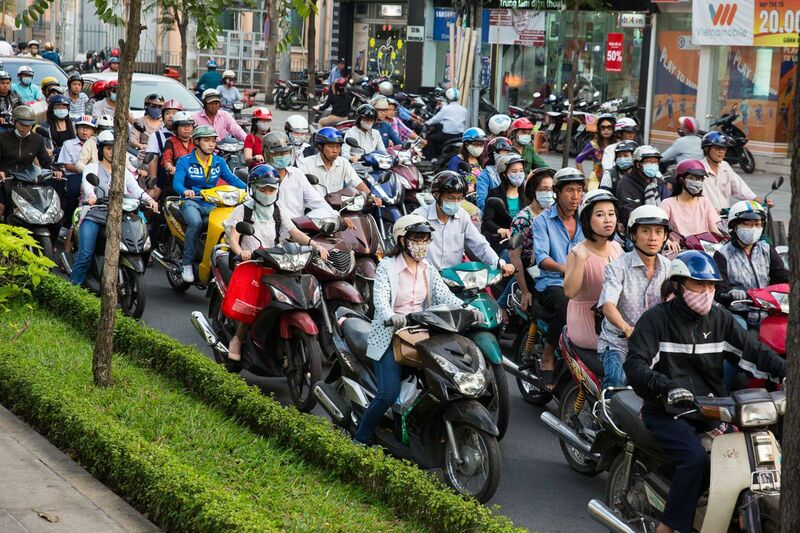 Unfortunately, these city streets cannot handle the sheer numbers of motorbikes traveling on them everyday, so the city is one giant traffic jam. The most entertaining spots to watch the motorbikes are in the giant roundabouts. There is no order here, everyone thinks that they have the right away, and it is complete mayhem. The people here are so good at maneuvering and dodging other motorbikes. Parents carry infants in their arms while traveling down the city streets, and whole families of four or five people manage to squeeze themselves onto one motorbike. 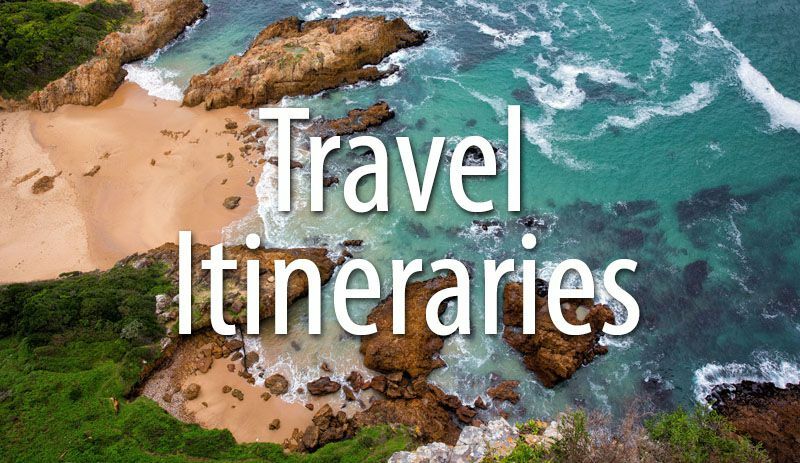 Traveling this way becomes second nature to those who live here. It’s one thing to have to play frogger while crossing the streets here, it’s quite another thing to have to actually dodge the motorbikes careening towards you on the sidewalk. The streets are so crowded that some people choose to travel down the sidewalks rather than sit in the traffic on the roads like everyone else. We would be walking on the sidewalk and would actually get honked at by passing motorbikes. Really? We didn’t actually do this, although we really, really wanted to. Why not take a motorbike and join the masses of people for a few hours? Tim and I inquired about renting bikes for the day but were strongly persuaded by the staff at our hotel to find other forms of transportation. We heeded their advice and ended up regretting it later. 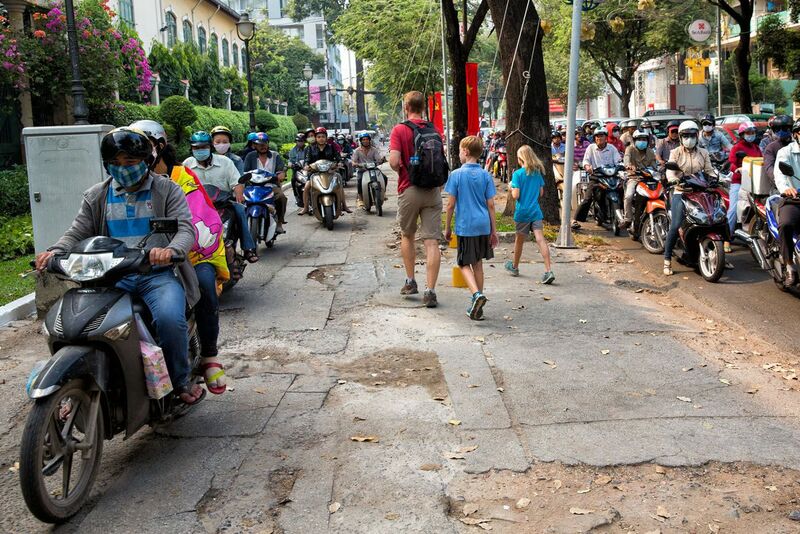 As crazy as it sounds, it would have been fun to explore Saigon by motorbike, trying to negotiate our way through those crowded traffic circles. 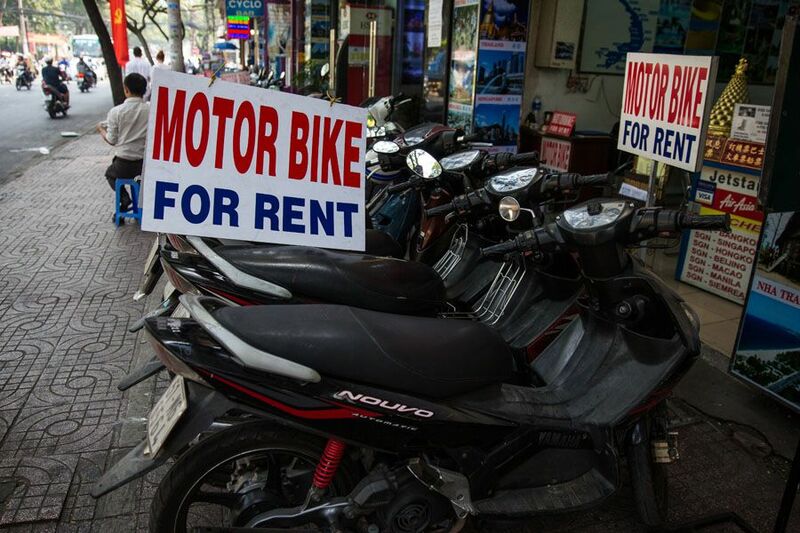 If renting your own motorbike sounds too risky, how about taking a motorbike tour of the city? 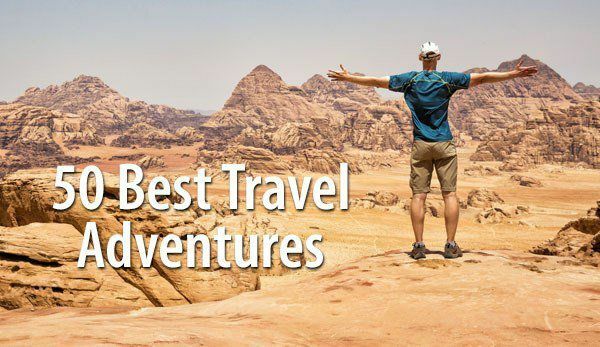 There are tours where you can ride on the back of the motorbike, joining the craziness of the city streets. 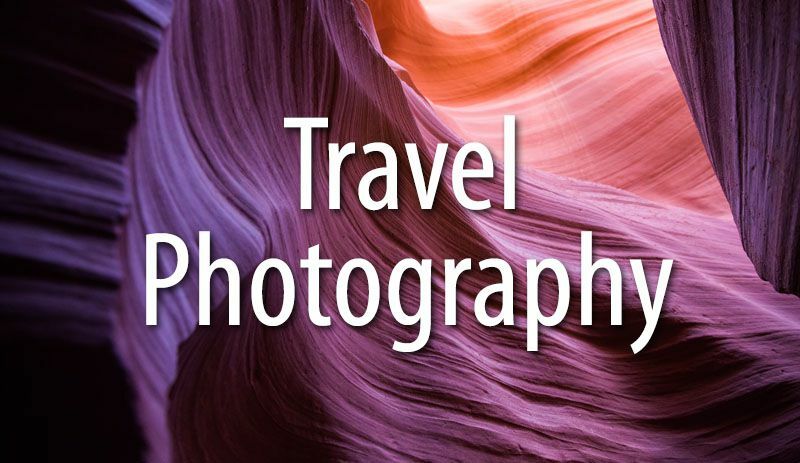 These tours take you to the main sites, day or night. We didn’t do this, but looking back, I wish we had. 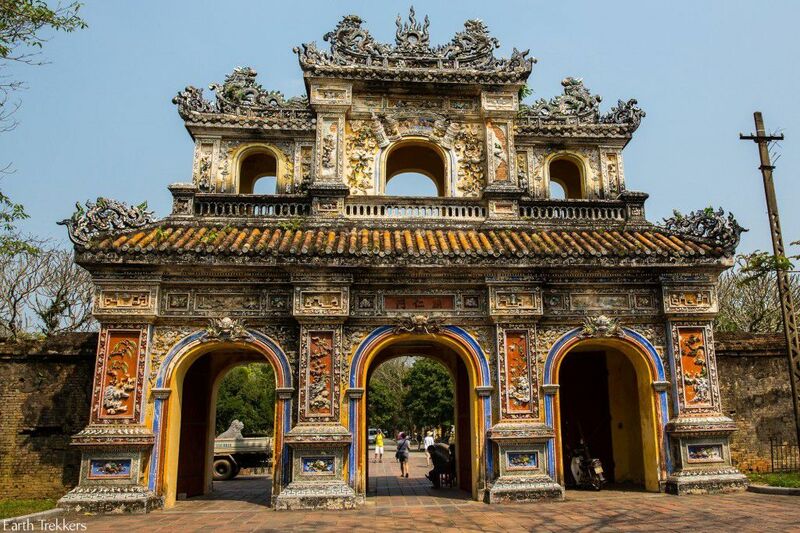 Vietnam was once a French colony and a bit of this French architecture, cuisine, and way of life has made a lasting impression on Ho Chi Minh City. The post office was designed by Gustav Eiffel, France’s most famous architect. 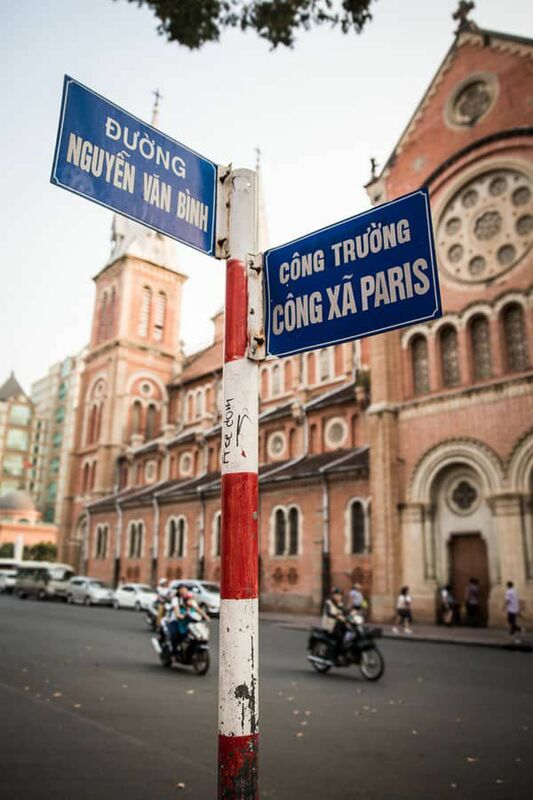 French colonialism also made an impression in the layout of the city, as many of the street names were French. Across the street from Gustav Eiffel’s post office is the Notre Dame Cathedral. This one is quite a bit smaller and much more modern than the original version in Paris. 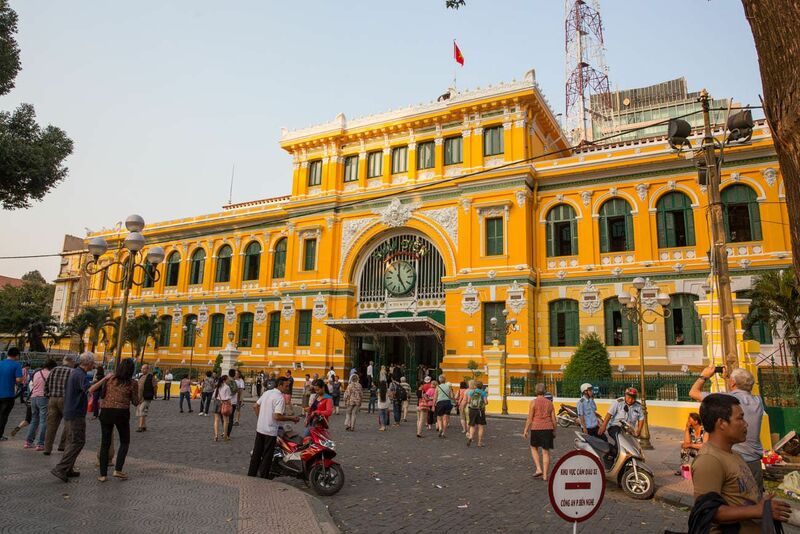 This area gives Ho Chi Minh City an almost European feel. 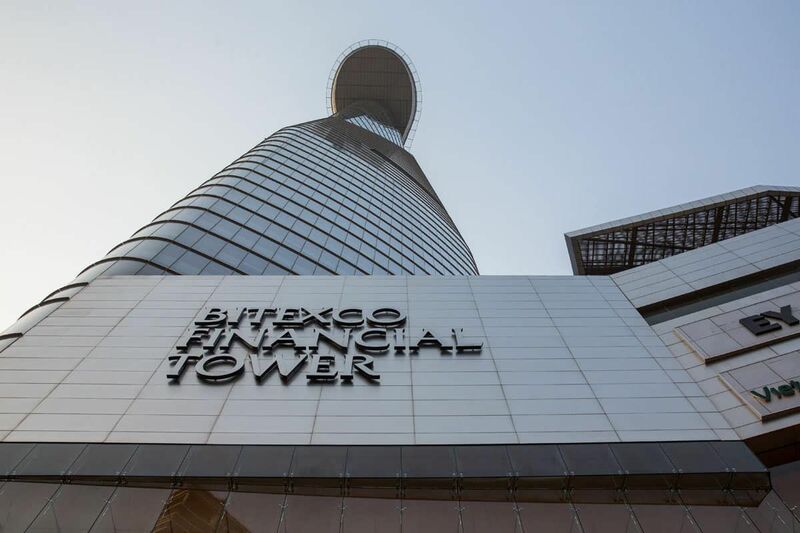 From the Bitexco Financial Building, located in downtown Ho Chi Minh City, visitors can pay a small fee to enter the viewing deck for a bird’s eye view over the city. 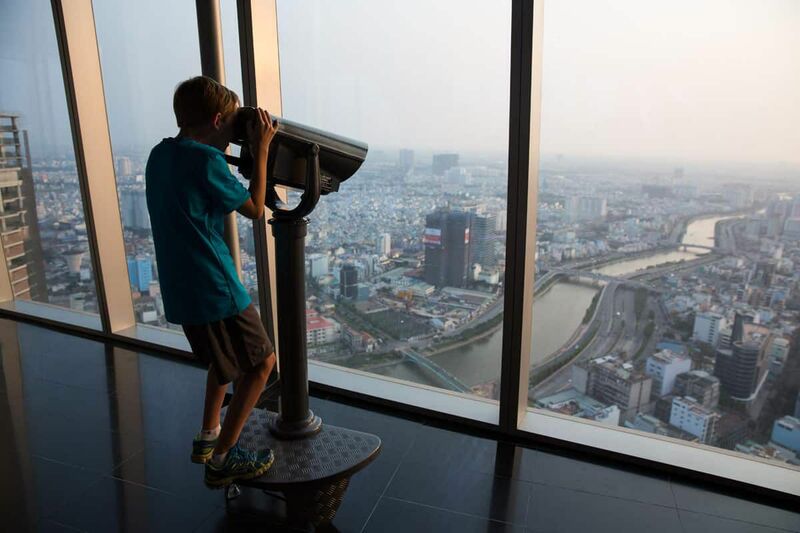 As we looked out over Ho Chi Minh City, Tim and I could not help but wonder how different this city will look five, ten, fifteen years from now. Ho Chi Minh City is rapidly expanding, with many new buildings under construction and the city itself becoming more modern. 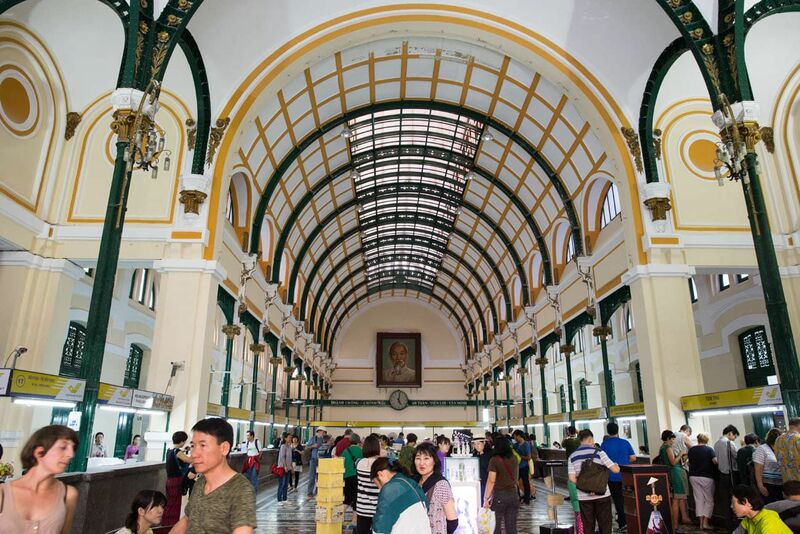 One thing that we have learned in Southeast Asia is that every city and town has the bare minimum of one large, daily market. The larger the city the more markets there will be. For the most part, they all sell the same things: fruits and veggies, clothing, and unrefrigerated meat sitting out in the heat. 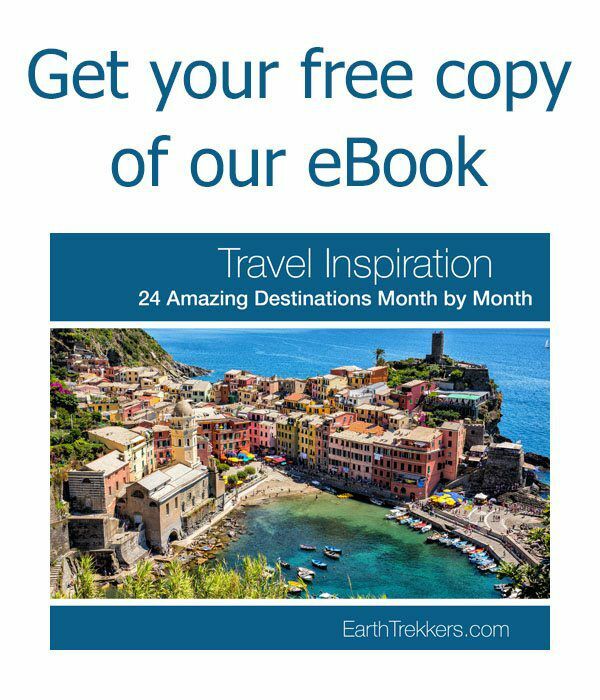 These are great places to see local life in action. 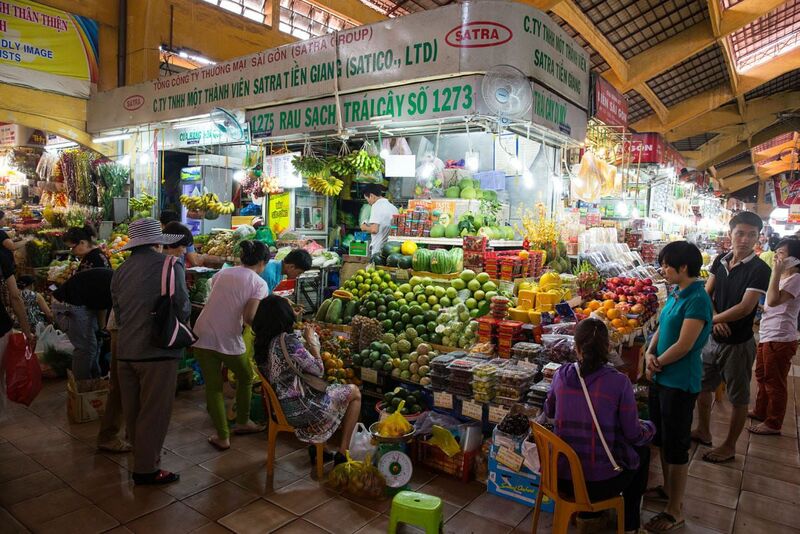 We visited Ben Thanh Market, located near Independence Palace. On the city streets, every fifty feet or so, there are men and women selling all kinds of food…fruit, meat, desserts. It would be hard to go hungry in this city. People transport the food by bicycle, piled on platters and carried on their heads, pushed in carts, and yes, on their motorbikes. 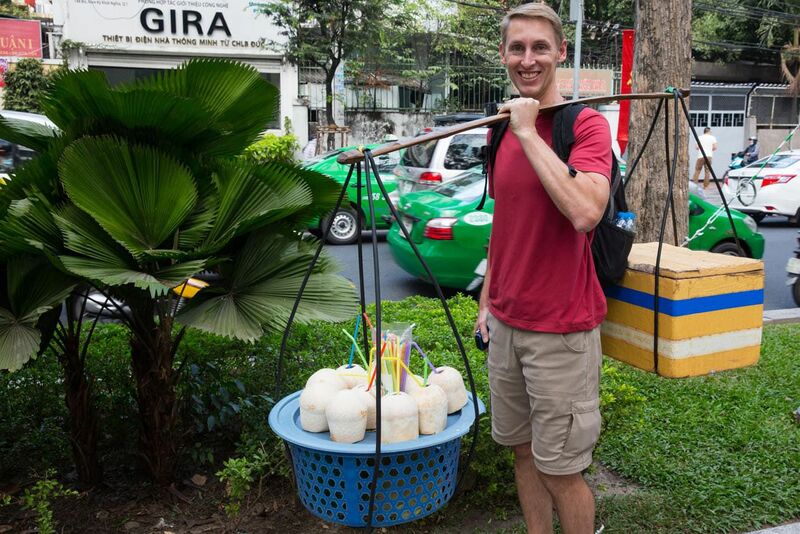 Even Tim got in on the action, carrying coolers of coconuts down the street. Coconut juice is a very popular thing to drink here, especially since the coconuts are so plentiful. Just pull one down off of a coconut palm, grab a machete and chop it open, stick a straw in it and you’re good to go. This is (unfortunately) another thing that we didn’t do and regret it now. 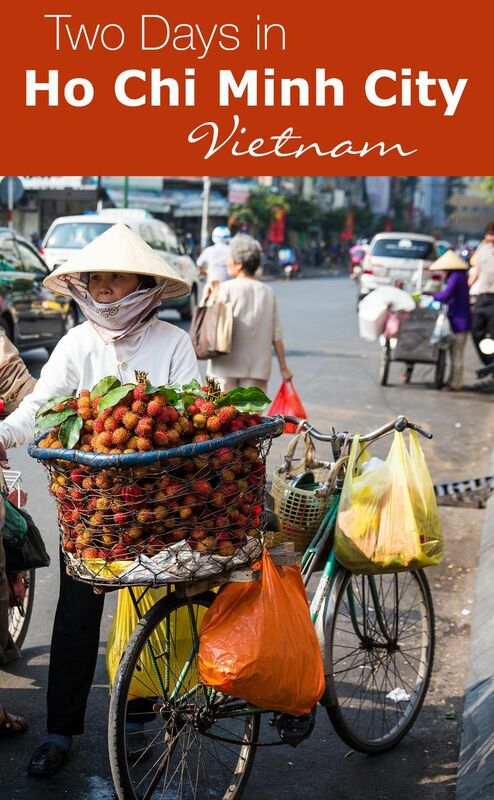 The food in Vietnam is amazing and what better way to sample it than on a food tour. 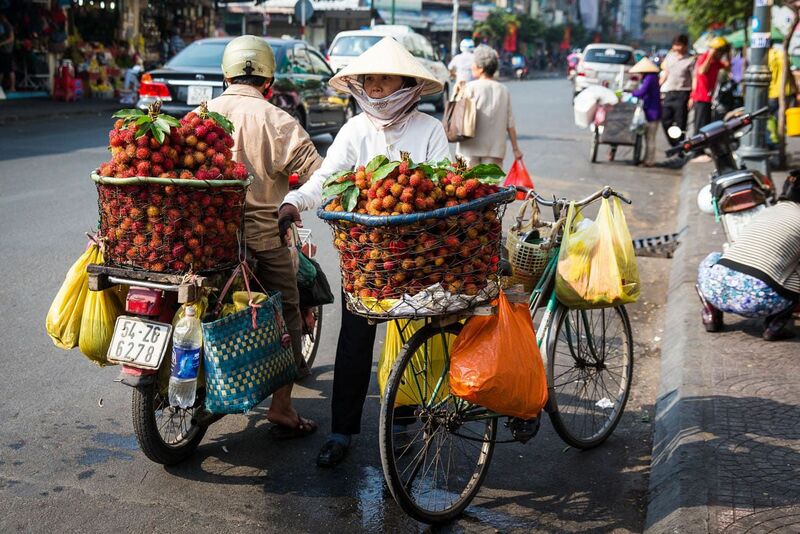 The companies we have listed for motorbike tours also provide highly rated food tours in Ho Chi Minh City. We stayed at the Minh Chau Hotel. This is a budget friendly, nothing fancy, decent hotel. The location is so-so, since we needed to take a taxi to get into the center of the city. Thank you for the article! 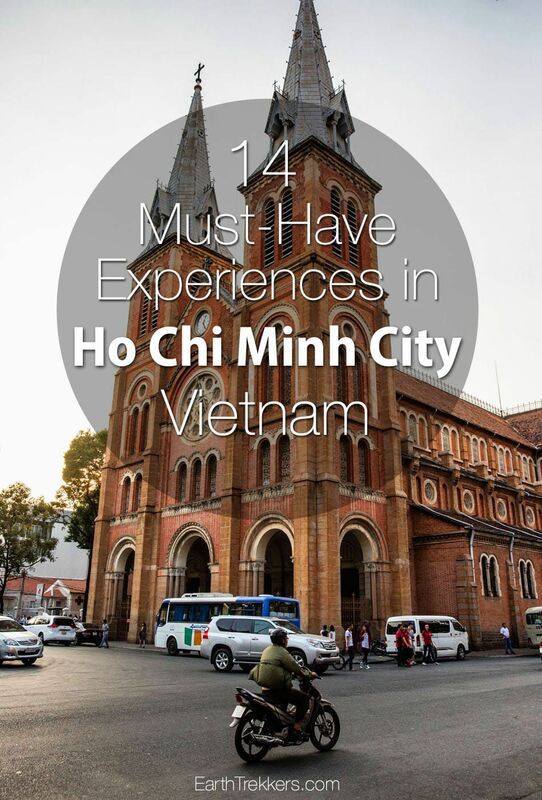 I’m planning to visit Vietnam next year and was torn between Ho Chi Minh and Hanoi and what to do. This was a big help! Cheers! We are planning our trip to Vietnam in January. 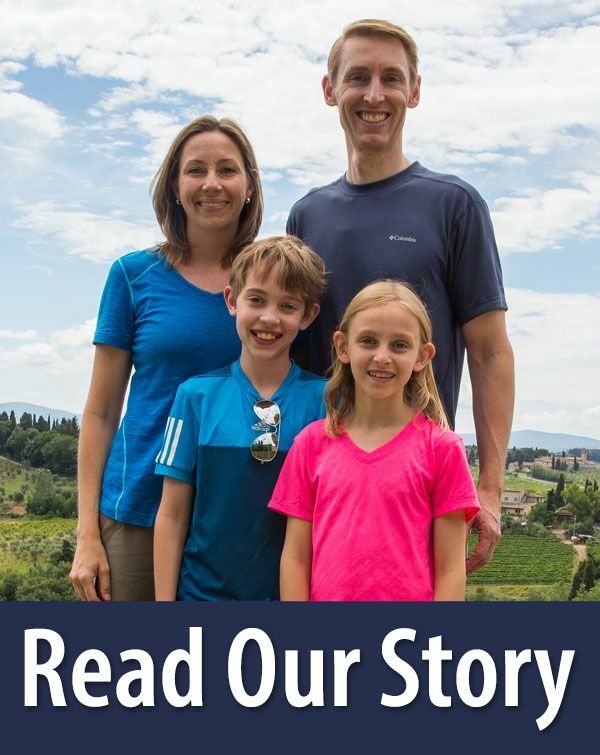 Can you tell me how your kids went in the tunnels? My children are 9 and 11 and don’t like small spaces…My husband was also wondering how bigger people go inside the tunnels.